Festive receptions, meetings, cocktails, generally evenings, mainly of women requires fancy dress, In such situations most lady resorted long formal dresses which are always the best choice for every occasion. In the choice of appropriate dress should take account of a few detail. The dress may be the simplest and in most cases the best choice, but bad choice you can leave a negative impression. 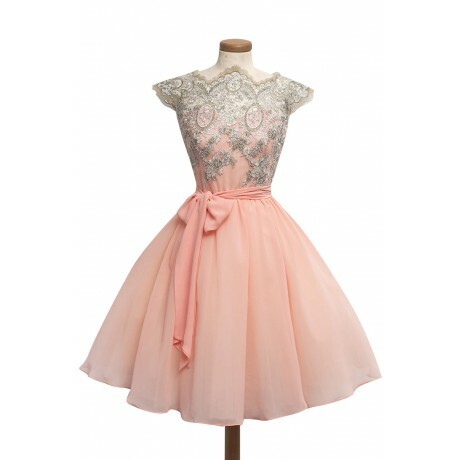 In today’s post I want to show you some amazing homecoming dresses from Dressthat. This online store is a wonderful resource for pulling the beautiful homecoming dresses for any event. Offering dresses in all lengths and styles, they created the perfection collection of dresses for a variety of festive events, to fancy balls and special occasions. You’ll be surprised with their amazing designs and price tags too. From sleeveless to one shoulder dress, you’ll find just what you want to be the style star at any event! With their beautiful dresses and so fantastic design you will look amazing. Choosing a beautiful dress is the most important part when preparing for homecoming. But I really do not know which I would choose a self, maybe red dress with beautiful zircons, or maxi purple dress, or blue dress with beautiful lace, seductive black, or perhaps a challenging green dress or amazing yellow, orange … This would be a really hard choice for me, because all the dresses are amazing, beautiful. 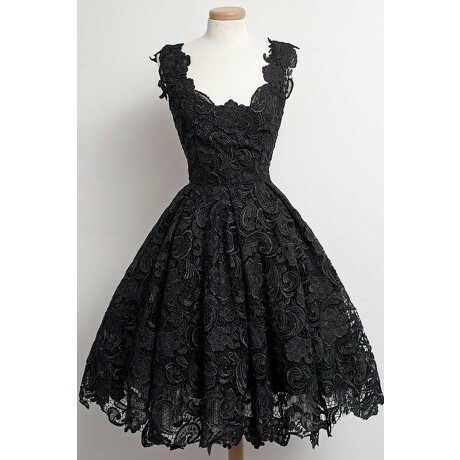 Here’s sweet dresses with lace for you, it is very interesting and fashionable. Each dress you choose should follow rule. Let there be a lady and beautiful, should arouse attention, and that it look like you’re the only one, should make you radiant. 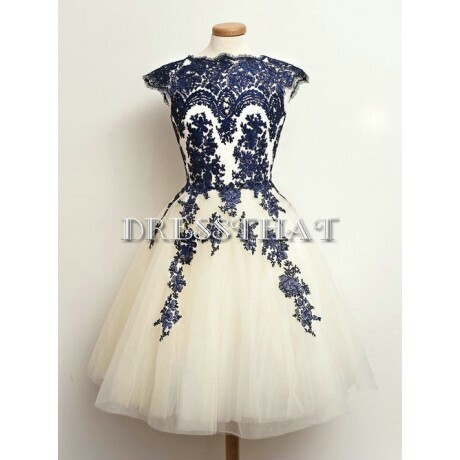 Weather your personal style is edgy, girly, sophisticated or simple unique, there is a dress waiting for you, and certainly you will look great whit Dressthat affordable cheap homecoming dresses.